By far, one of the most confusing and elusive parts of wedding planning is getting together your save-the-dates, invitations, and RSVP’s. 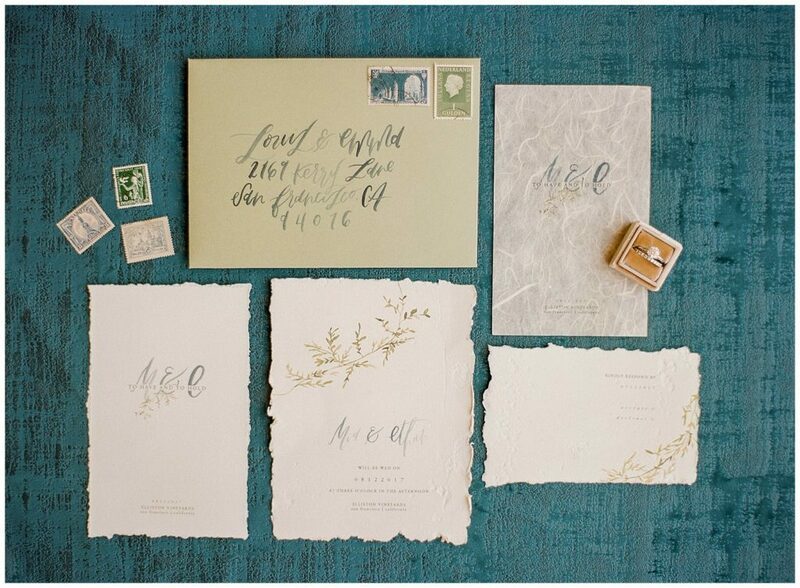 We are asked questions about wedding invitations on a daily basis, and we get why! 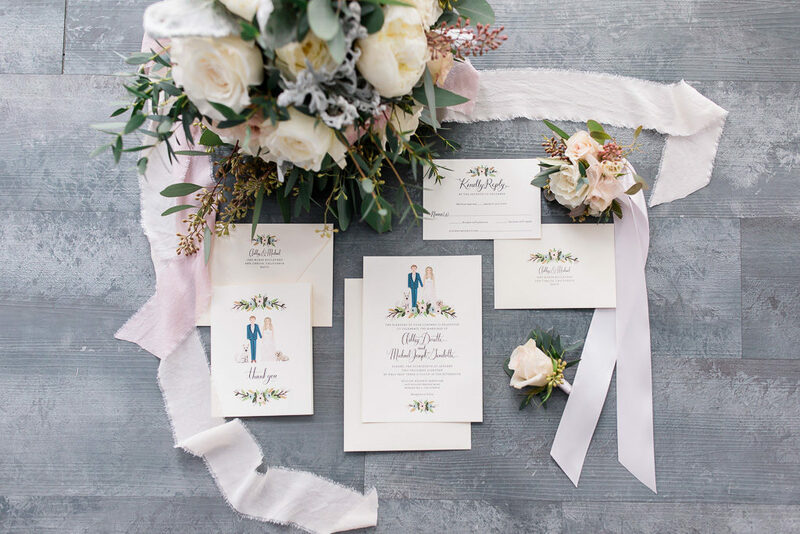 Unless you’ve had a wedding before, or are very up-to-date on your invite etiquette knowledge, this can be a very confusing subject. 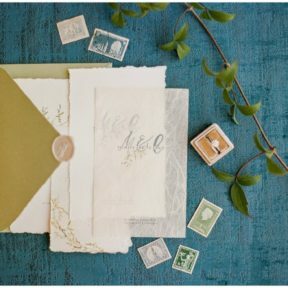 While there aren’t many “rules” to weddings these days, your invitations are one thing you may want to read the rule book on (for the most part). Below are some of the most common invitation questions we get. 1. When do I sent out my invitations? 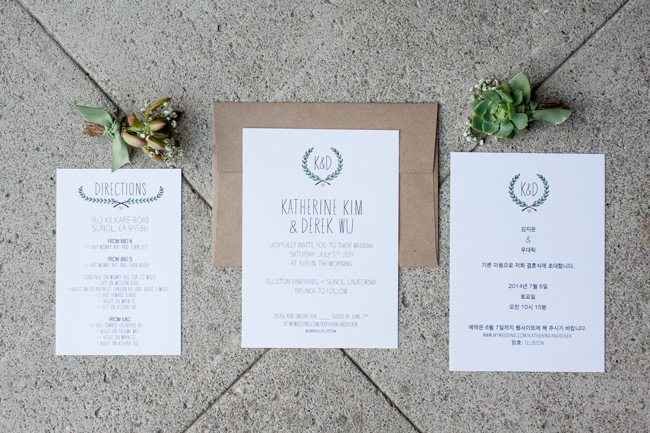 You’ll want to make sure you give your guests enough time to RSVP and plan for your wedding. Most couples now send out Save-The-Date cards, which should be sent 9 – 6 months before your wedding. 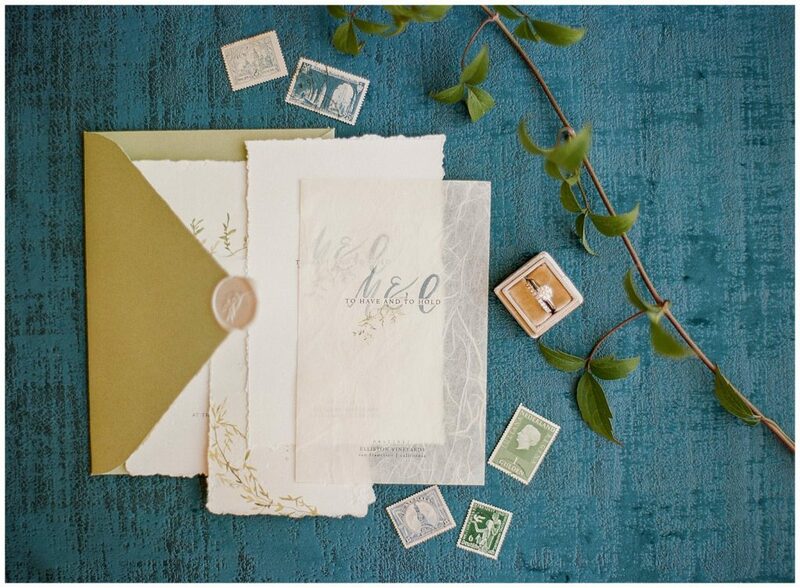 Wedding invitations are traditionally sent 2-3 months before the wedding. If you are doing a destination wedding, or having a lot of out of town guests, you’ll want to send your save-the-dates and invitations out a little earlier than normal so your guests have time to arrange travel, hotels, etc. 2. What should I include in the invitation? Invitations are how your guests will get the bulk of their information, so make sure you have the details that they need! Your invitation should include: your names, wedding date, ceremony time, venue name and venue address. Additional Inserts: In addition to the main invitation, you should have a separate insert for RSVP’s. The RSVP card should include a line for the invitee’s name, meal selection (if doing a plated meal), and space for number of guests. See number four on our list for more details on RSVP’s! 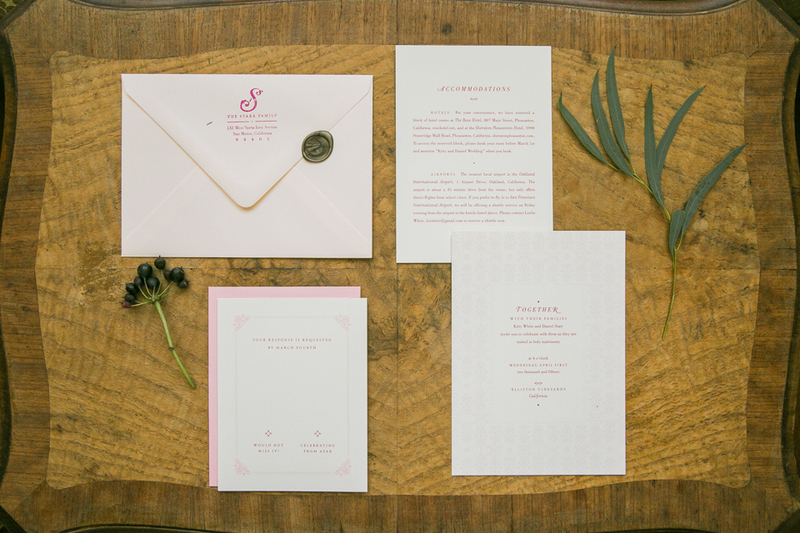 Optional Inserts: Some couples choose to add more details along with their invitations, these could include: directions, your wedding website, dress code, schedule of events, and any other info you think your guests should know. 3. Should we include our registry information on our invites? In short, no. You want people to be there because they are an important part of your life, not because you want gifts. Instead, include a link to your wedding website that will have your registry information listed. Your registry details can also be spread by word of mouth. 4. When should the RSVP’s be due? We recommend having your RSVP’s due 4-3 weeks before the wedding. Most wedding vendors will need your final headcount before the wedding. Chances are you will have a few guest who simply won’t respond at all. By giving yourself 1-2 weeks of “buffer” time, you’ll have a chance to track down those guests who you haven’t heard from. Don’t forget to include a pre-stamped return envelope for your RSVP’s! Pro-Tip: To ensure your guests aren’t inviting any unwelcome guests, put a note on your RSVP card that lists the exact amount of guests that are invited. For example, “we have saved 3 seats in your honor”. 5. What time should I put on our invitations? 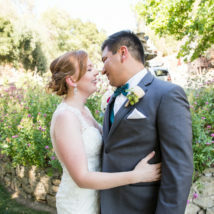 As a rule of thumb, we recommend putting the ceremony start time 20 – 15 minutes before your actual start time. Especially if you know your family usually shows up late, and really important if you are getting married on a week day (Bay Area traffic is no joke). We like to start right on time, and we’re sure you don’t want to be waiting for guests to show up so you can start. 6. How do I address names on invitations? There are hundreds of books and blogs dedicated to this exact subject. 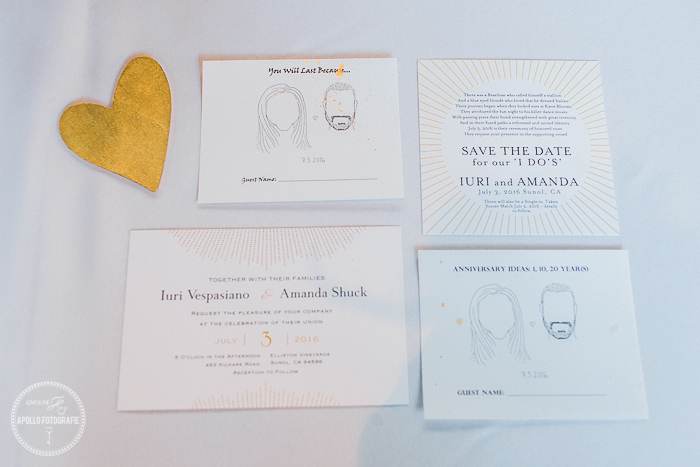 It can be very confusing and there are so many rules to follow when sending your invites. 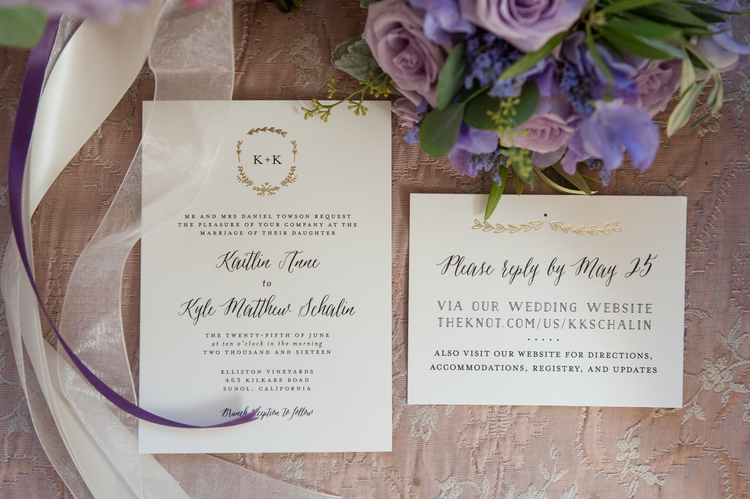 Here are a few of our favorite websites that break down exactly how your invitations should be addressed, and touch on the mind-bending etiquette of writing attendee names. 7. How many stamps do I need? This will depend on the weight, size, and shape of your invitations (square invites require more postage). Any international invitations will also need more postage. The best bet is to go to your local post office and have your invitations weighed so you know the exact amount of postage you’ll need. Pro-Tip: If you ask very nicely, most post offices will hand-cancel your invitations. This means that rather than running the invitations through a scanner that may damage the envelopes, someone will physically stamp each invite. This also looks much nicer than the machine scanner. If your invitations have any bulky decor like rhinestones, wax seals, etc. they MUST be hand cancelled since they will most likely not fit through the machine. 8. How many invitations should I order? 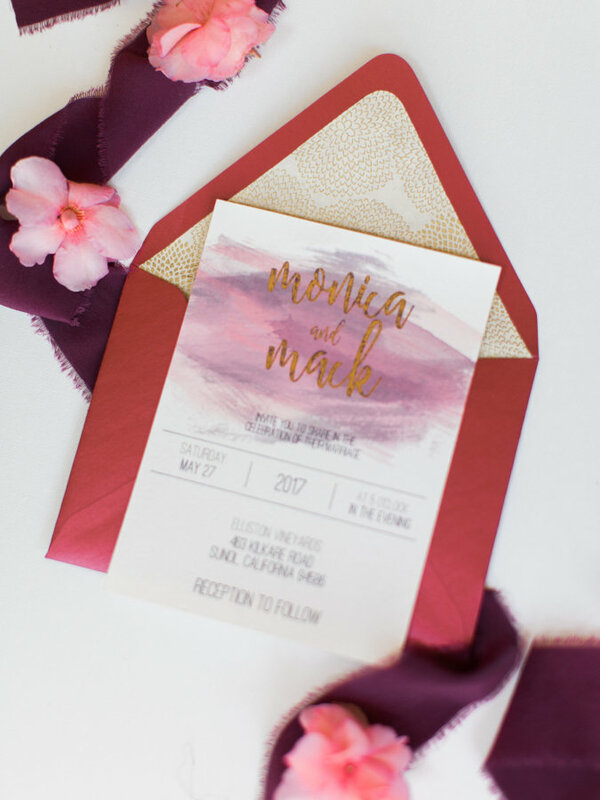 One of the most common mistakes couples make when purchasing their invitations is that they buy an invitation for every guest. In reality you only need one invitation per household/family or couple. The only exception is if you have more than one adult living in the same residence, in that case they should each get their own invitation. Pro-Tip: It is always a good idea to order 10-20 extra invitations in case you remember some guests who need to be invited, or if you make a mistake addressing an invitation.